At just 14, Jessica wrote this YA thriller. After a Valentine’s Day release, she will engage in a spring book tour. Don’t miss the opportunity to engage in panel discussions, Q&A sessions, and get a signed copy of her debut. March 1st, 2019: Georgia Southern University, Newton building – 6:30PM. 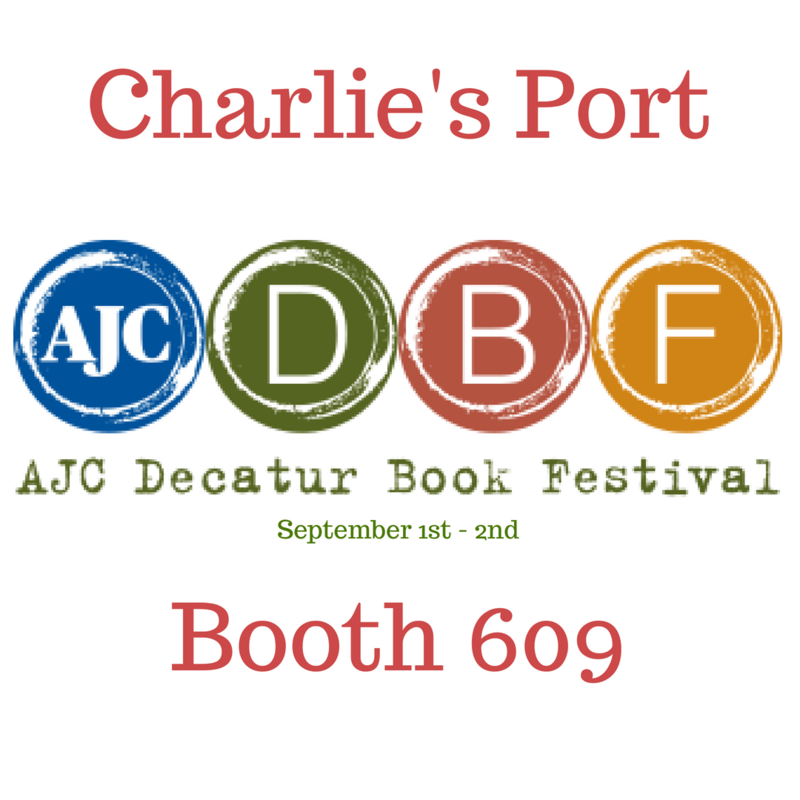 Come see America’s youngest author and get a sneak peek of Zoey’s Zany Life, Mikayla Lowery’s middle grade novel. Take a look at NUMBERS, our developing book series co-created by Gabriel Sotillo and Mary Claire Branton. 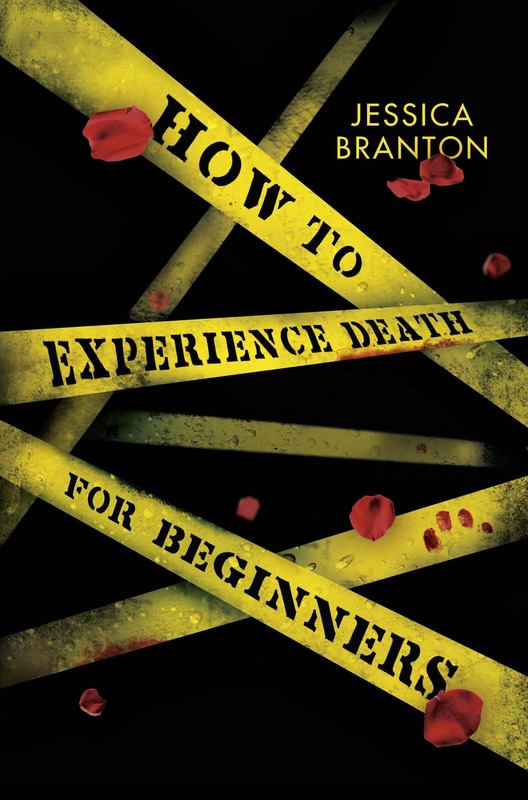 We also have cover reveals and excerpts from upcoming YA thrillers How to Experience Death for Beginners by Jessica Branton and The Earth Bound by Luke Evans. 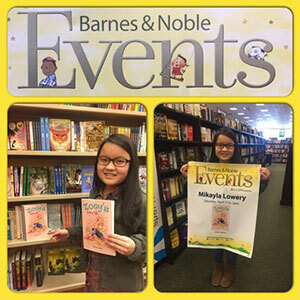 At just twelve years old, Mikayla traveled the southeast signing her debut novel Zoey’s Zany Life. 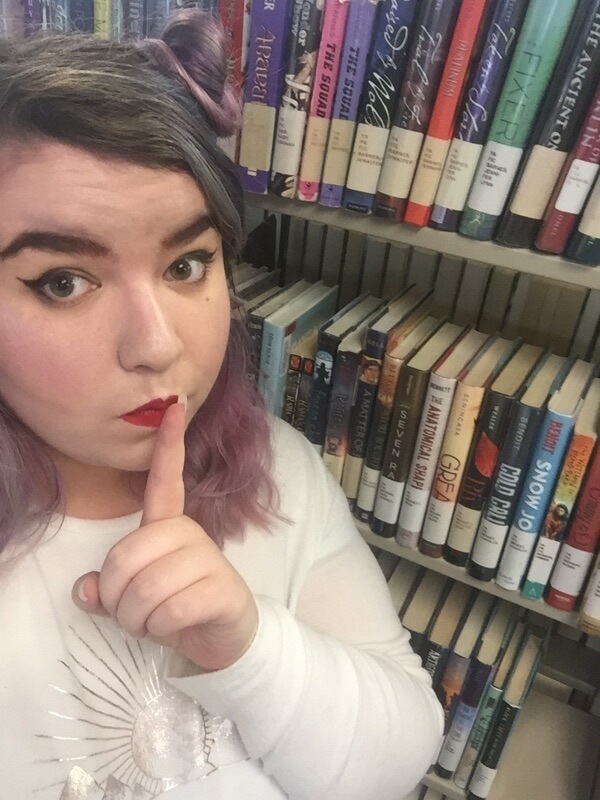 She started with a Q&A at the Bartow County Library in Cartersville, GA. After that, she continued making her way to several book stores around the Southeast: Park Road Books in Charlotte, NC, Burry Bookstore in Hartsville, SC, The Book Tavern in Augusta, GA, and the Barnes & Noble in Rome, GA.